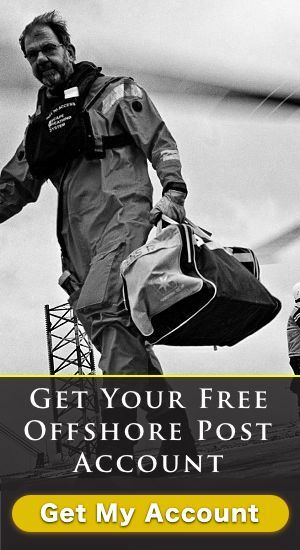 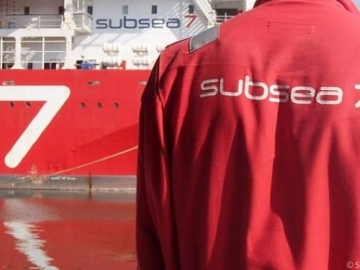 Subsea 7 win BP work extension offshore UK, adding a further two yeas to a longterm contract held with the oil and gas major, securing work for its Aberdeen base. 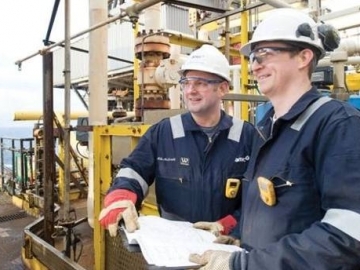 Amec Foster Wheeler have announced three contract wins for work on the BP Glen Lyon FPSO, that is set to create both onshore and offshore jobs. 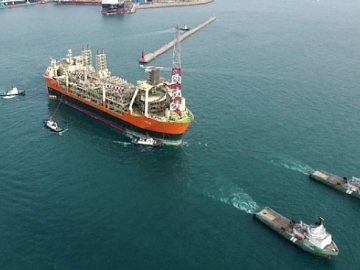 BP’s latest FPSO, the Glen Lyon, has set sail and is heading to the West of Shetland Schiehallion field redevelopment, known as Quad 204.